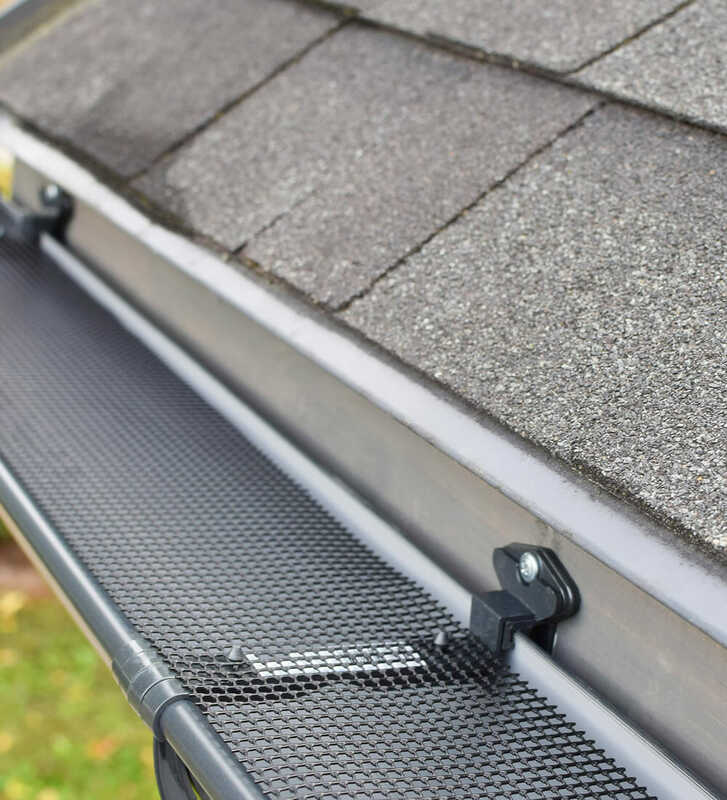 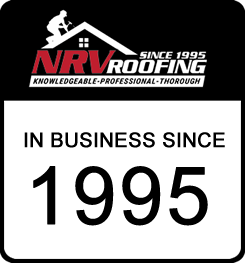 For nearly 25 years New River Valley Roofing & Sheet Metal has been proud to provide high-quality service at a fair price. 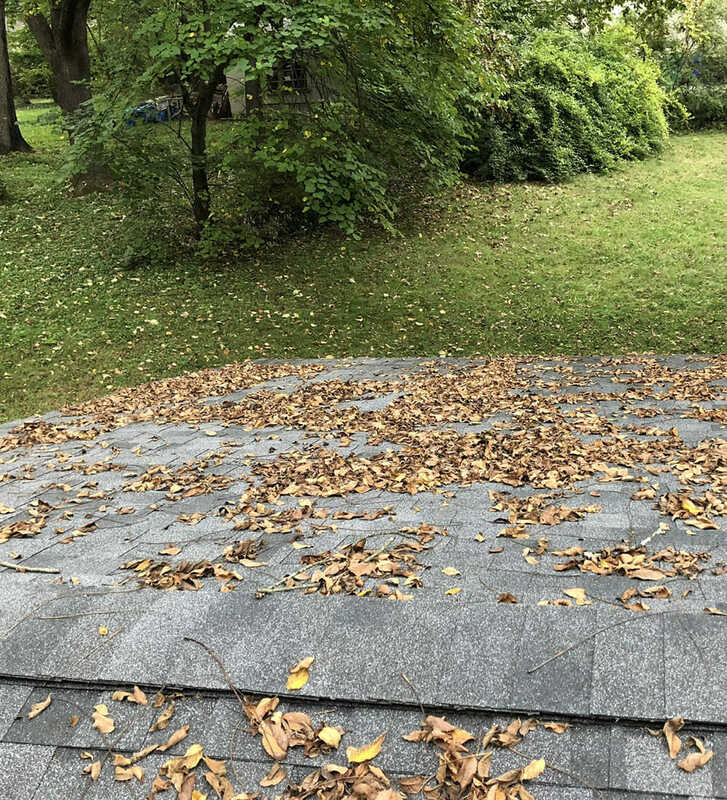 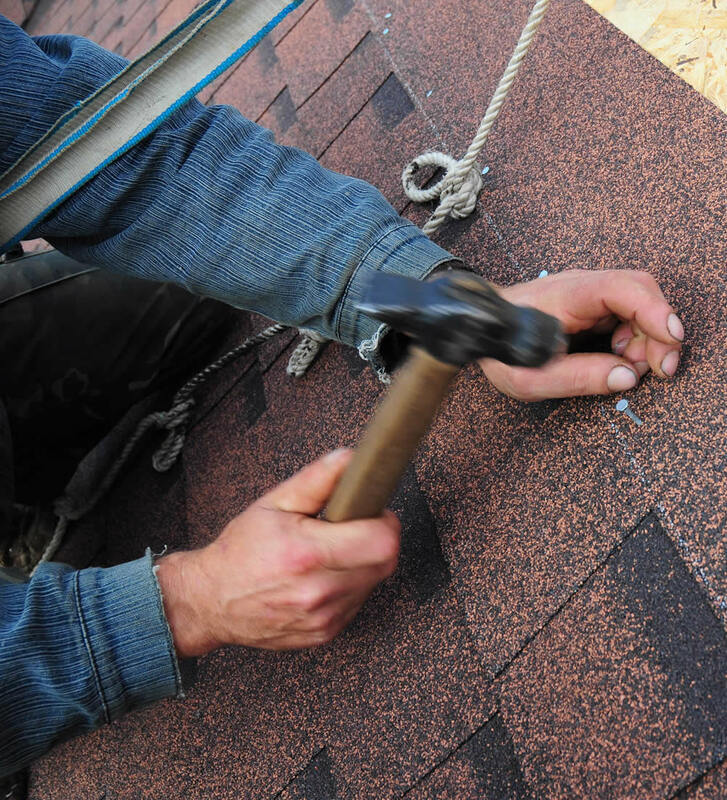 Our team of expert roofers proudly serves Montgomery, Pulaski and Floyd County Virginia. 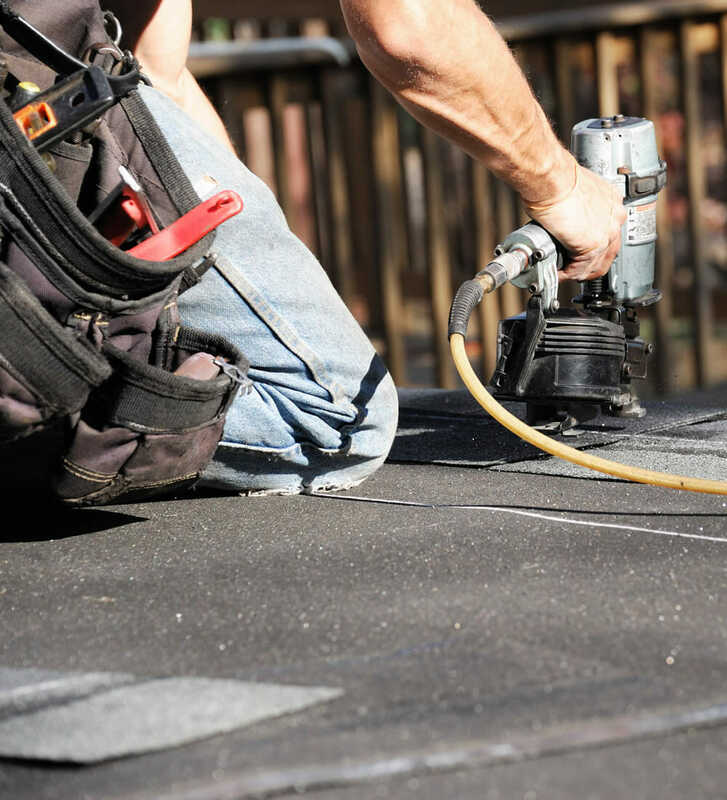 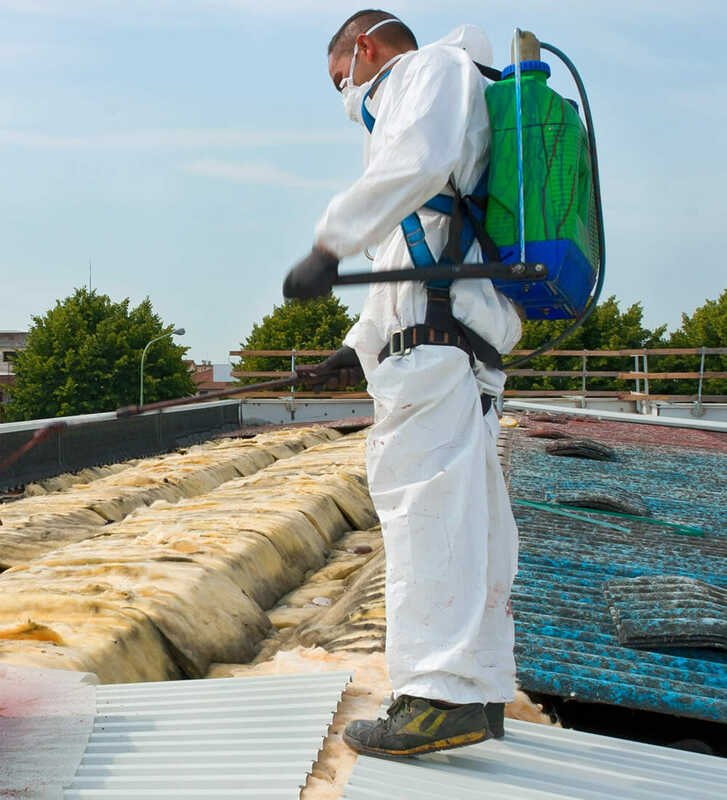 At NRV Roofing we take pride in our work and are enthusiastic about helping you with your roof. 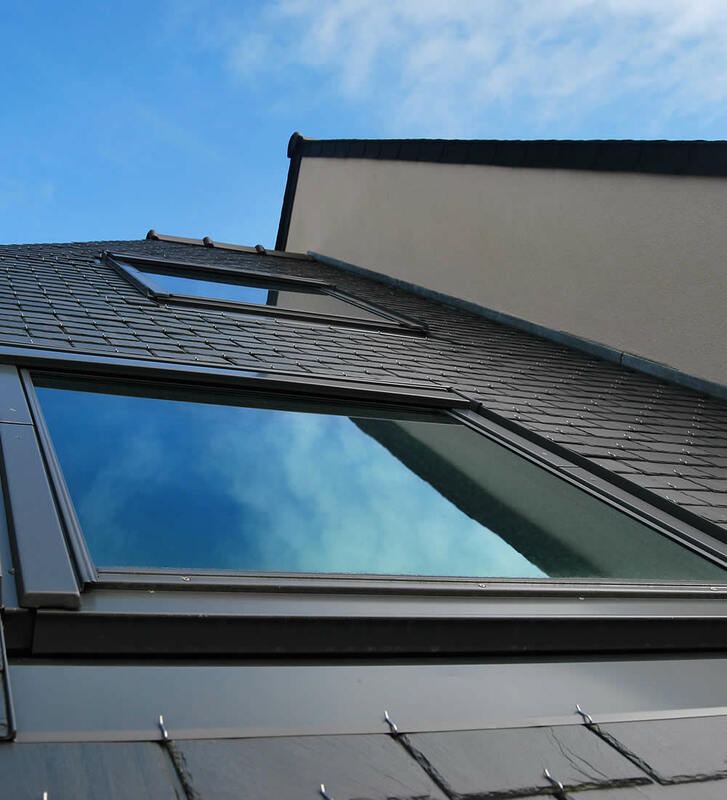 We believe in attention to detail and providing the best customer service available. 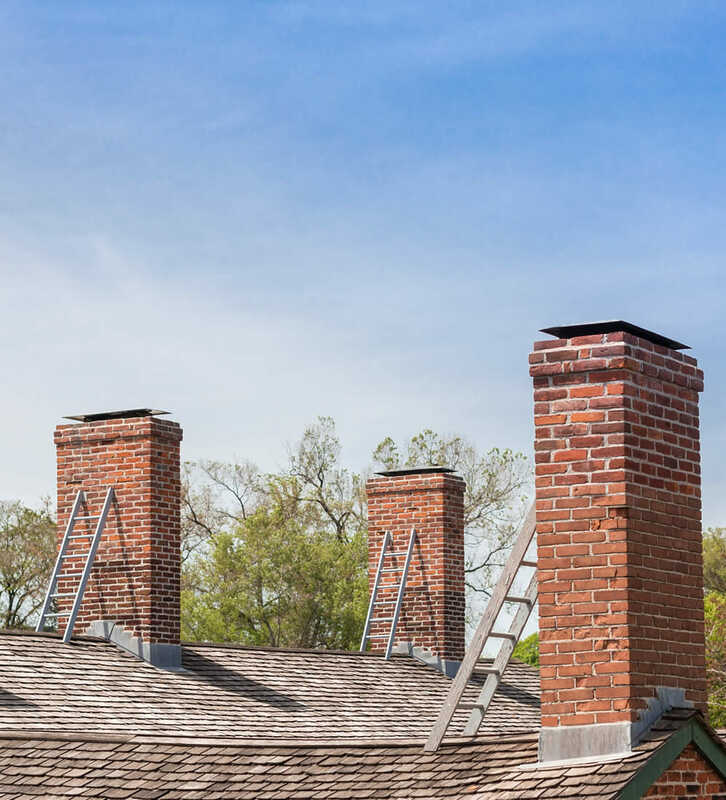 We strive to ensure that each customer receives the care they deserve, as well as the care their property deserves. 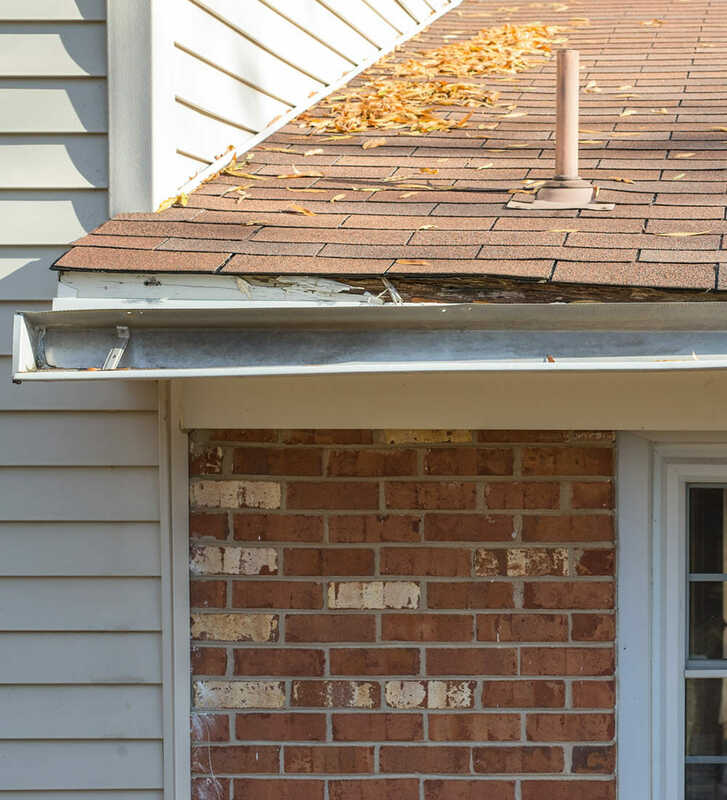 As a locally owned and operated business, we are proud to serve our own neighbors, and always go the extra mile to ensure our customers receive a positive experience unlike any other.